This will be a short post, written to mark the end of a phase; and to introduce a tentative start into Pedion's full potential. 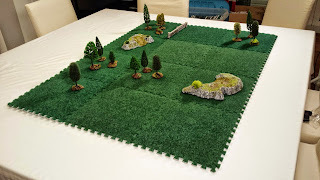 All the previous blog posts were about the design of a modular terrain, how I would like it to work, and on the prototypes to test my principles. Now, it is time for the next step, as many among you reading these pages have wondered "They are nice - is there any way to get my own?". 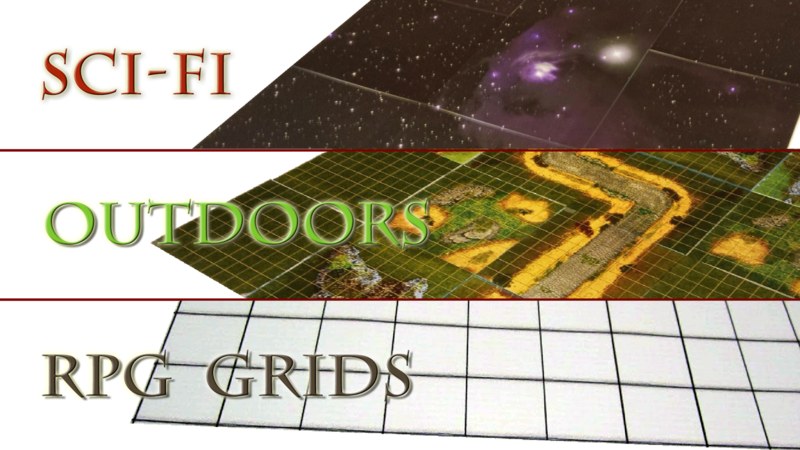 So, without further ado, I am proud to announce that I will attempt to crowdfund Pedion with a KickStarter Campaign. The Campaign will start on Wednesday, 27th of May 2015, if everything goes according to schedule. Yes, that's next week, only a few days away. So mark your calendars, as this is a chance to pre-order complete Pedion Battlefield Set at a reduced price. Do you want to learn about the campaign launch the moment it happens? You can go to thie Prefundia page and enter your email to the field box at the top - you will get an email when we launch, and you will have the chance to get some of those limited Early Bird packages available! 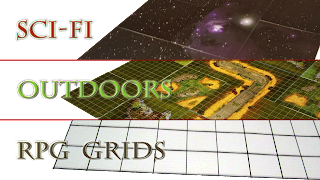 Also, the Prefundia page gives a summary of the Campaign and its Rewards, in case you want to freshen up your Pedion info, or you want to share the project with your gamer buddies who may be interested. Pedion started as a homemade project, but I believe it has the potential to reach gamers worldwide – and that’s what the Kickstarter is for. 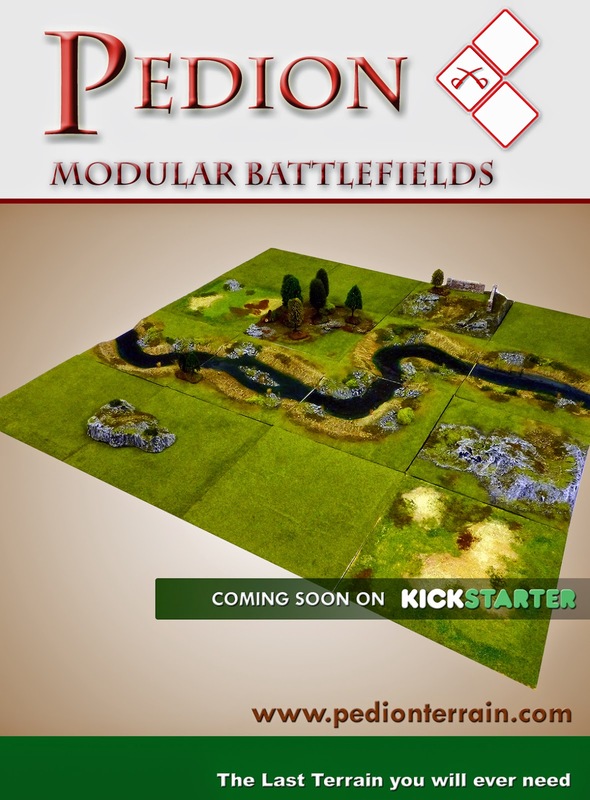 This campaign is for mass producing and making Pedion Battlefield Sets commercially available. c) -main reason- acquire an initial sum in order to invest into mass-production solutions, namely molds, resin and matrices. Going to UK GAMES EXPO 2015! This is another big step - we are leaving the comfort zone of Greece to bring Pedion straight to the gamers! This years' UK Games Expo will be held in Birmingham, UK, from the 29th to the 31st of May. And Pedion will have a small stand in Library Suite, number L17, with many prototypes for all of you to see. Check more about the Exhibition and the Trade Hall plans here. And the Pedion Webstore is Live! Last but not least, for those of you not interested in 3D terrain but would be fine with game mats, you will be happy to know that our webstore is live. Only a few products are available right away, but they all implement the Pedion principle of modular battlefields. As you can see this is a busy time for Pedion - all we ask is that you help us spread those wings.